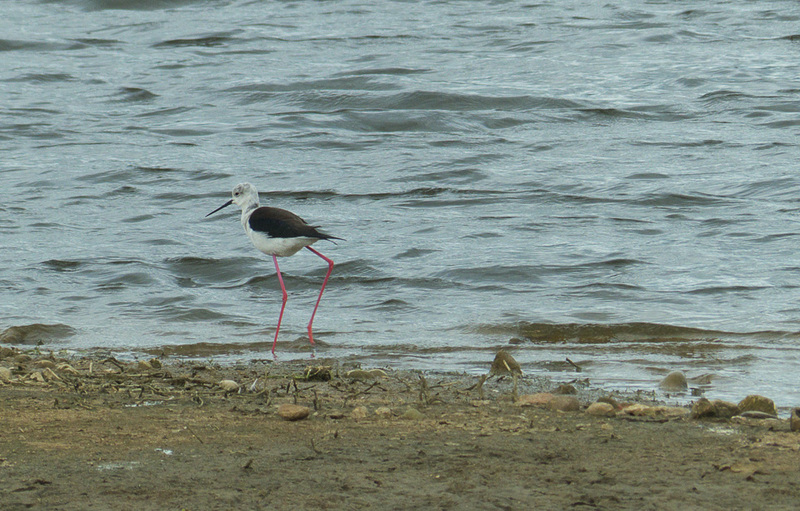 Black-Winged Stilts sighted at Manor Farm/Floodplain Forest Nature Reserve! The birds were seen to mate several times. If this leads to breeding here, and it is successful, it will be only the fourth recorded successful breeding of this essentially Mediterranean wader in Britain. The last two were in 2014 near Chichester in Sussex and in 1987 in Norfolk. Let’s keep our fingers crossed for another breeding success here this year. Keep your eyes on this website for the latest news on these exciting rare birds in our area!